Storytime Bear /Reads "Twas the Night Before Xmas"
Press his paw and Storytime Bear reads "Twas The Night Before Christmas". 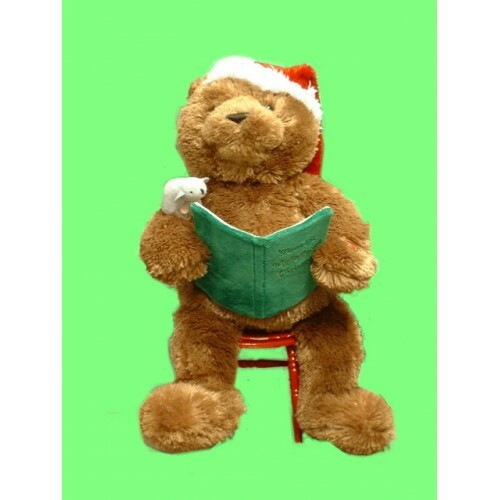 Takes 3 AA Batteries, included. 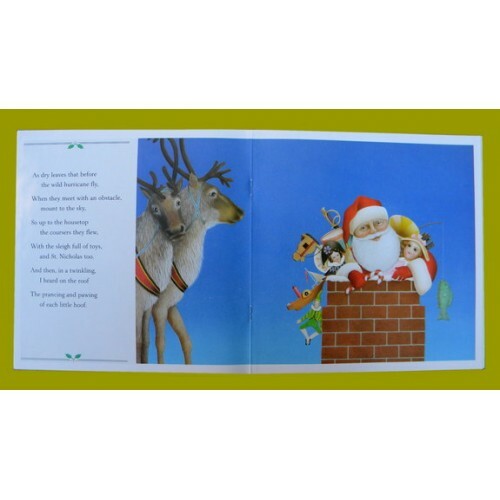 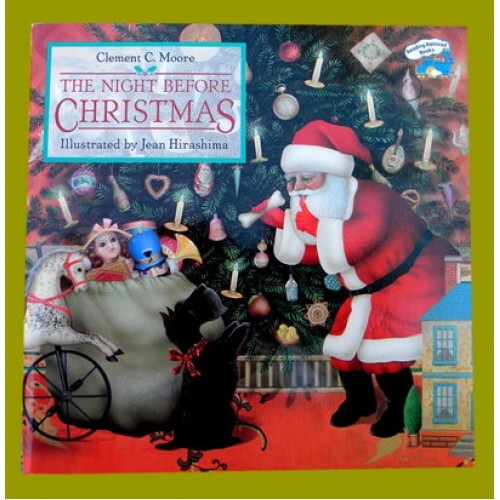 You can also choose the softback book "Twas The Night Before Christmas" (H-39) for an additional $3.99.